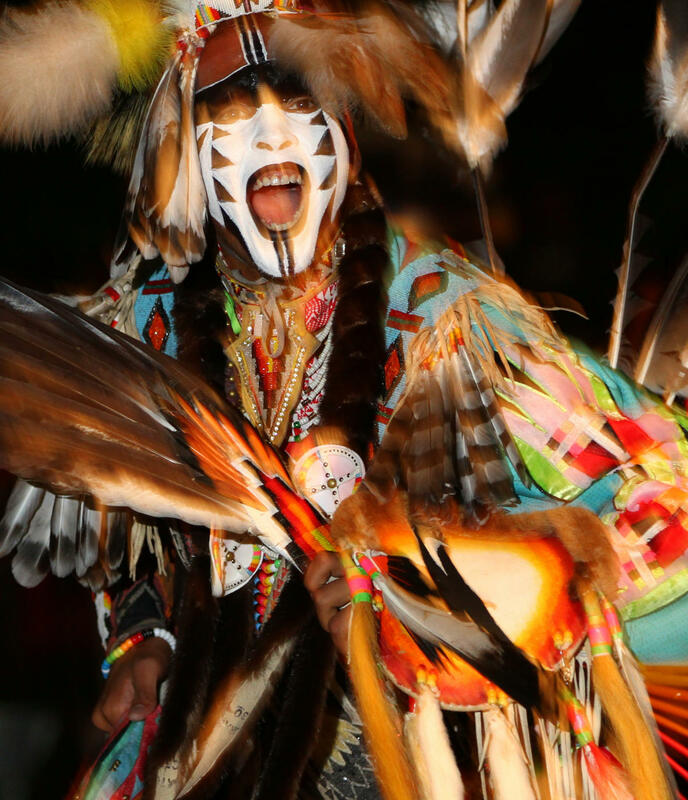 Annual cultural celebration to honor our traditions of the past. 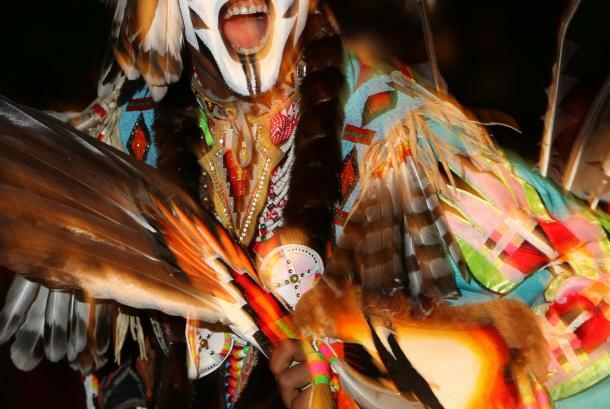 This event invites everyone to attend (free admission) to learn and experience this unique event. 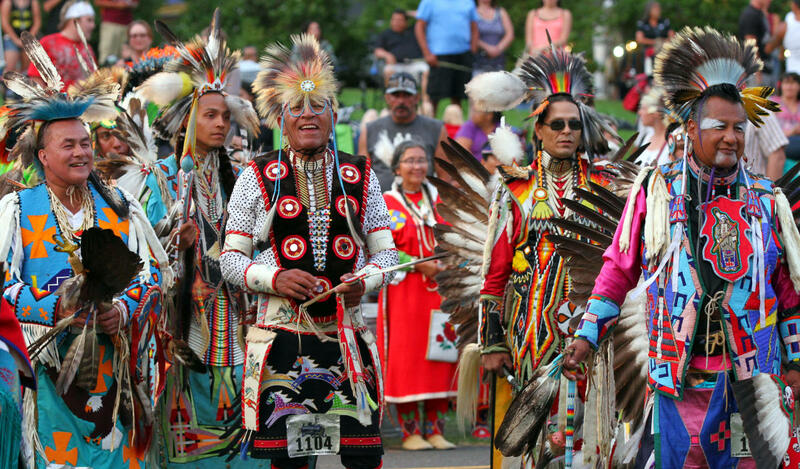 Every person will experience live Native American dancing, singing, food, and arts and crafts, among other contemporary attractions. 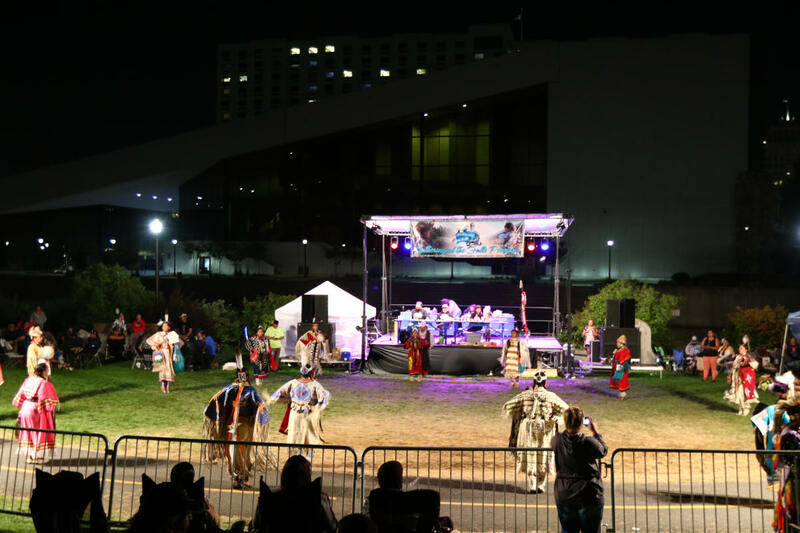 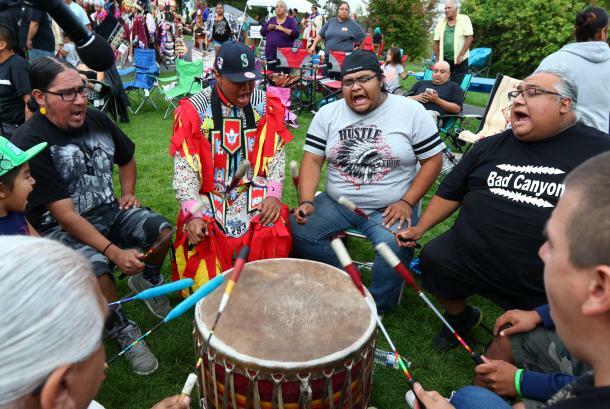 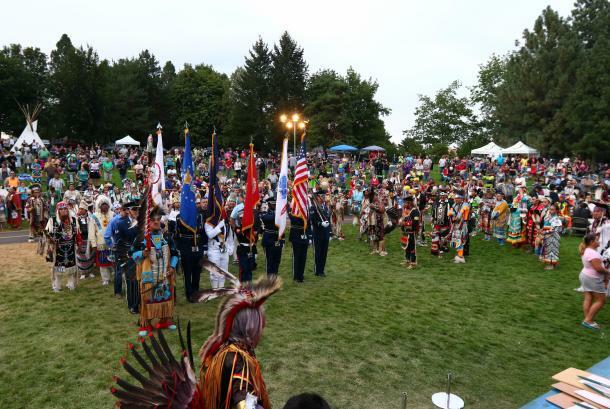 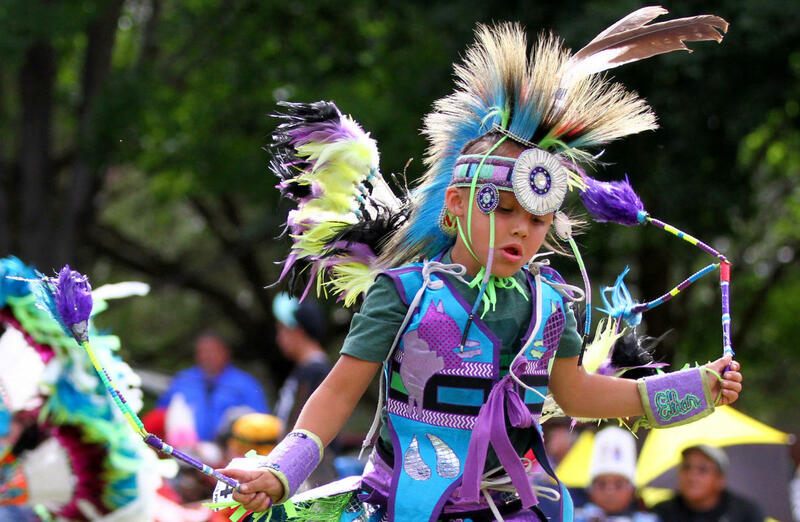 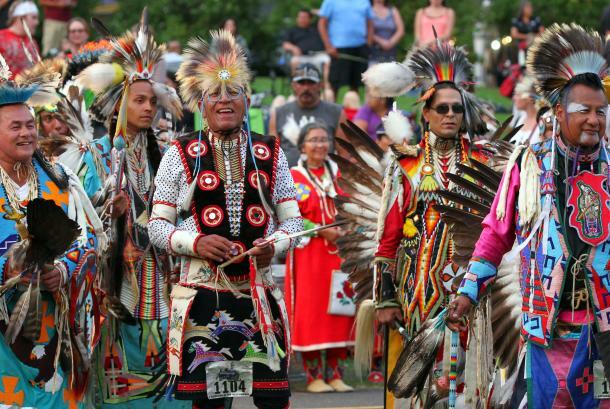 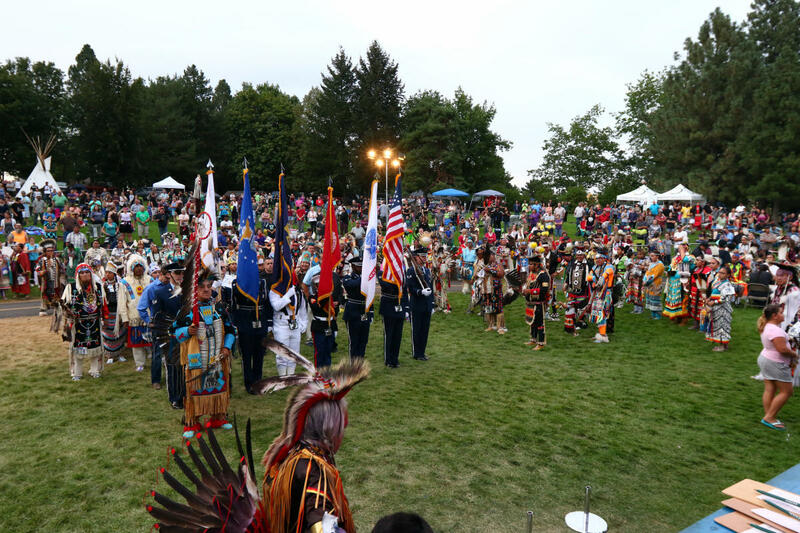 The Powwow is the last weekend of August; Friday 7pm-11pm, Saturday 1pm-11pm, and Sunday 12pm-5pm which will include family activities, filled with gifts and prizes.